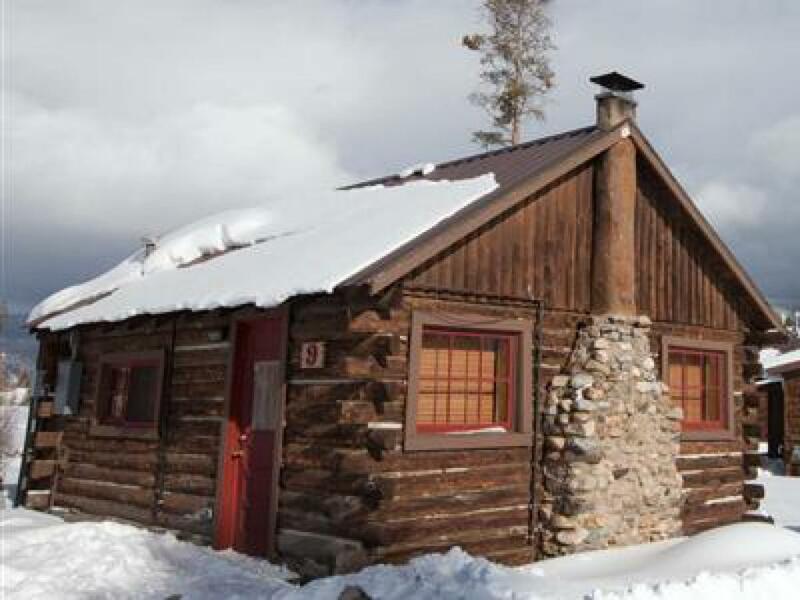 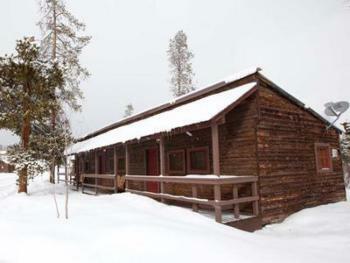 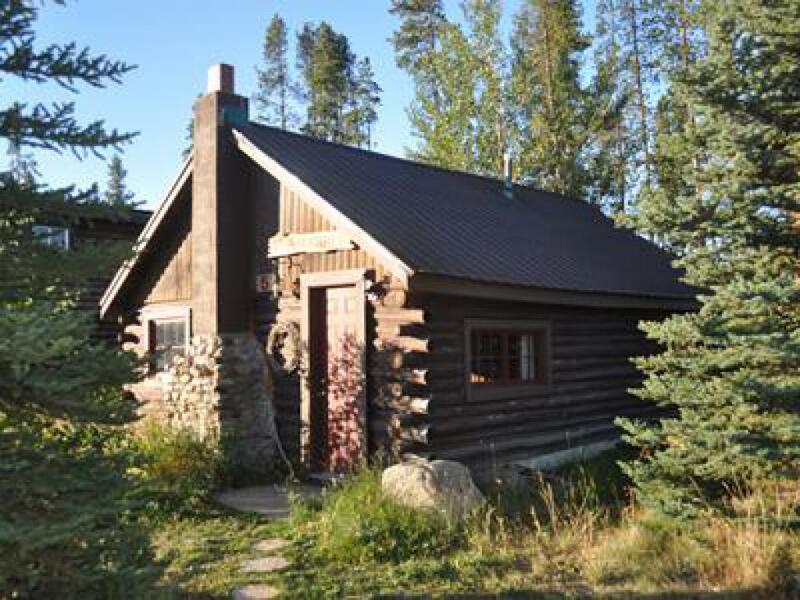 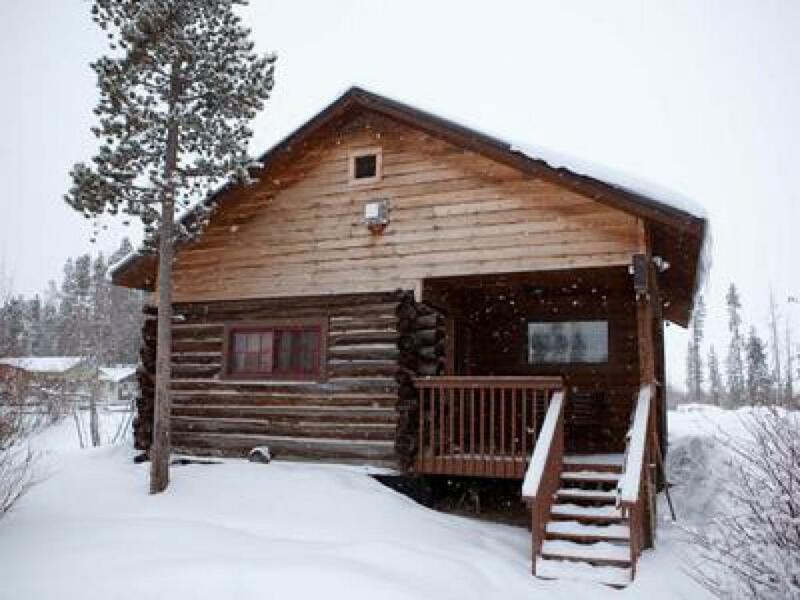 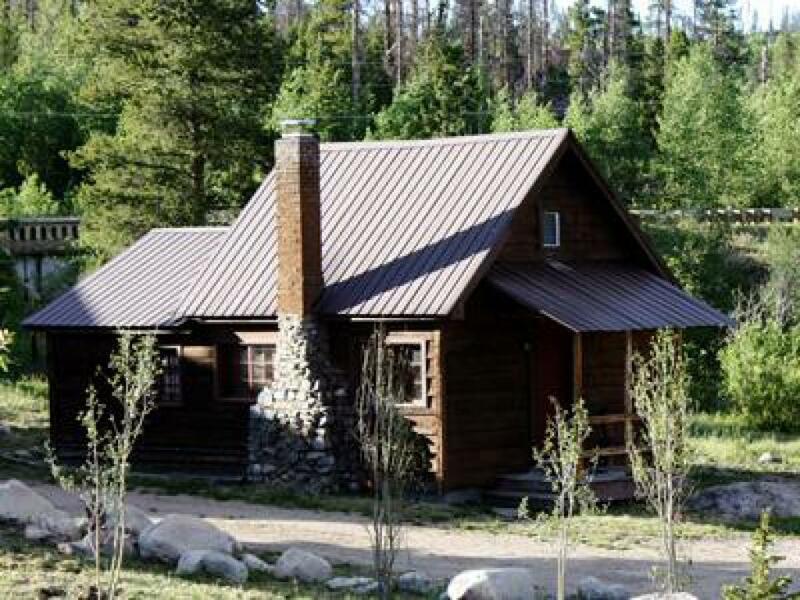 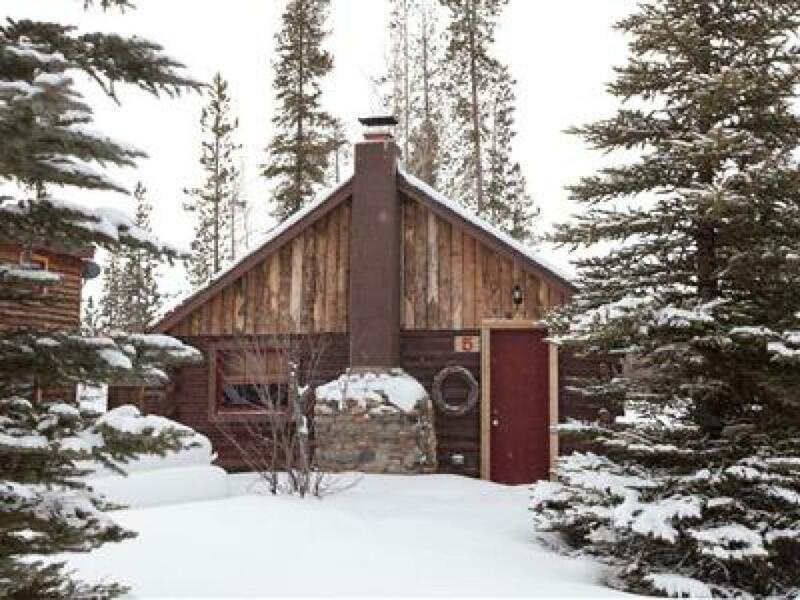 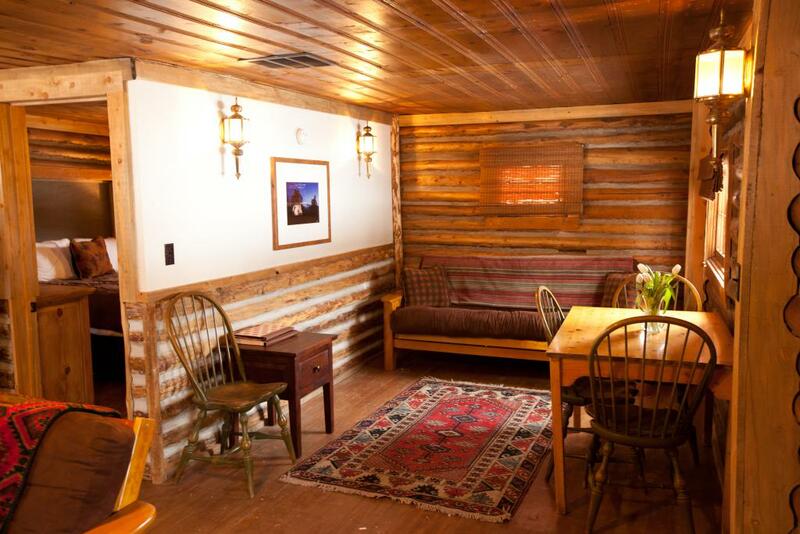 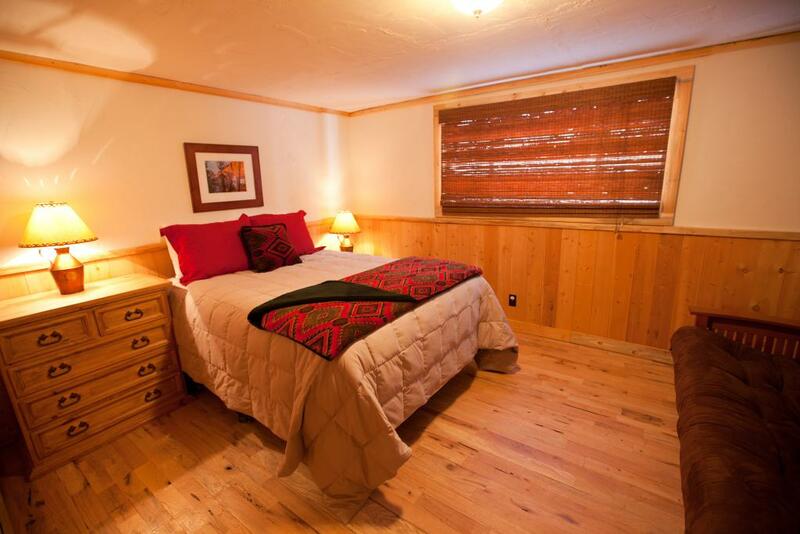 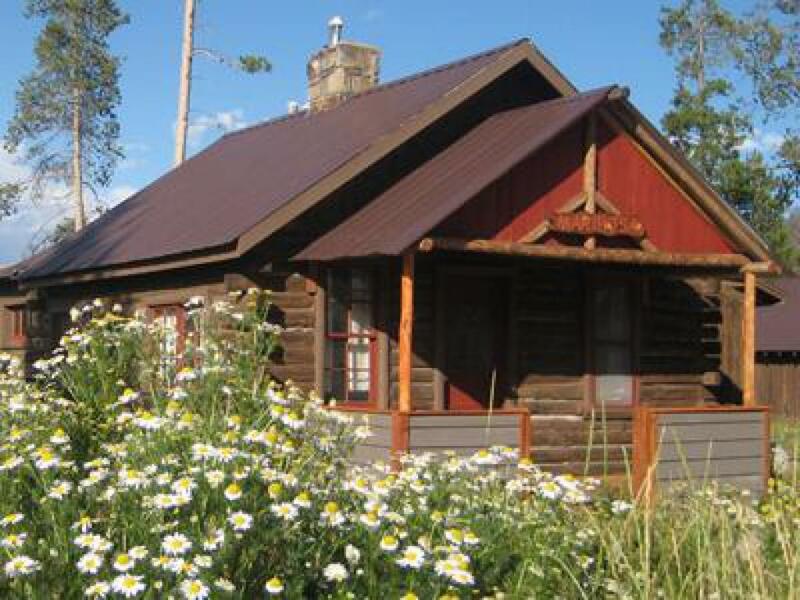 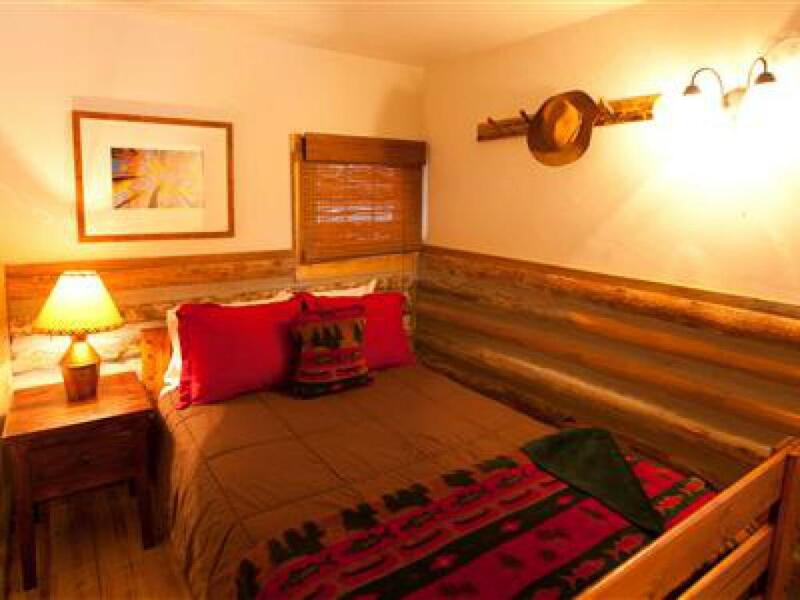 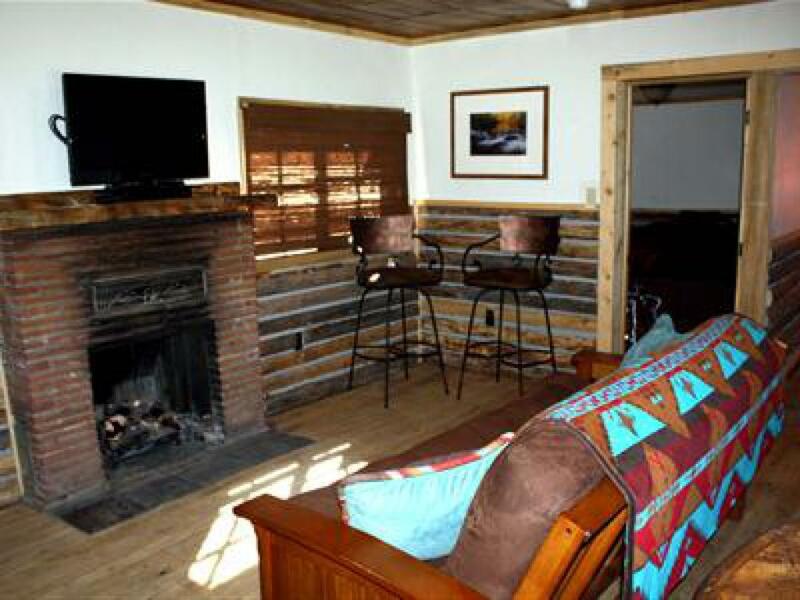 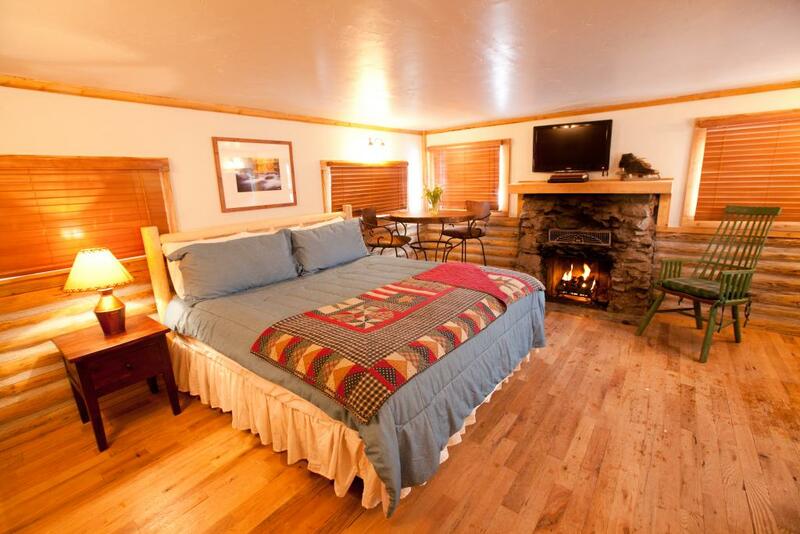 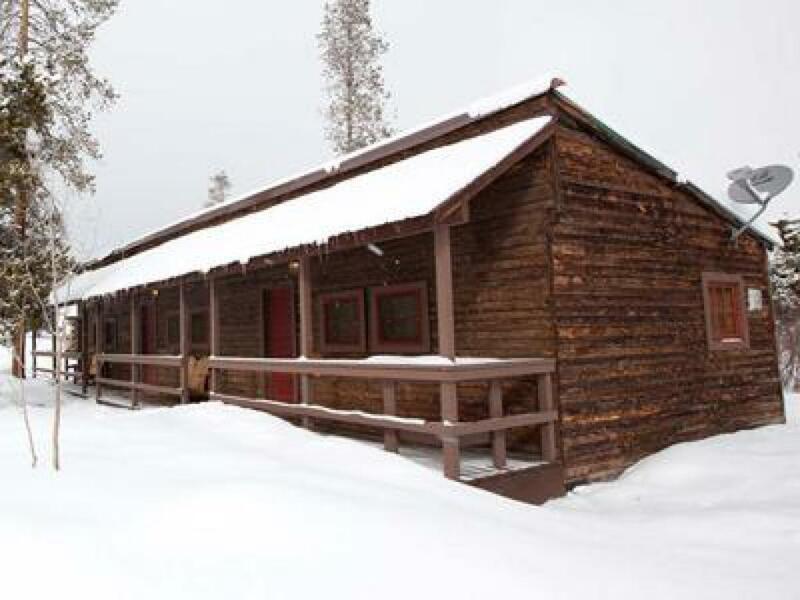 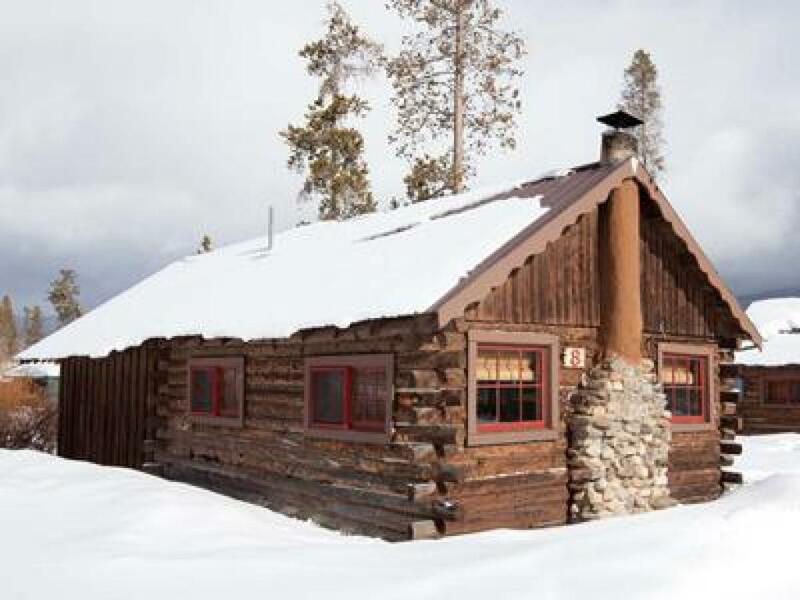 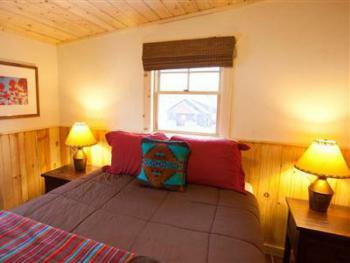 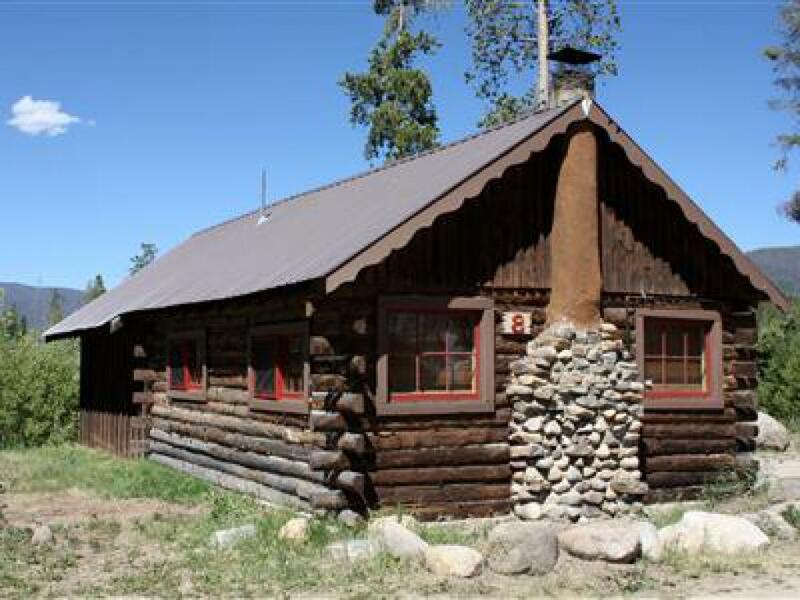 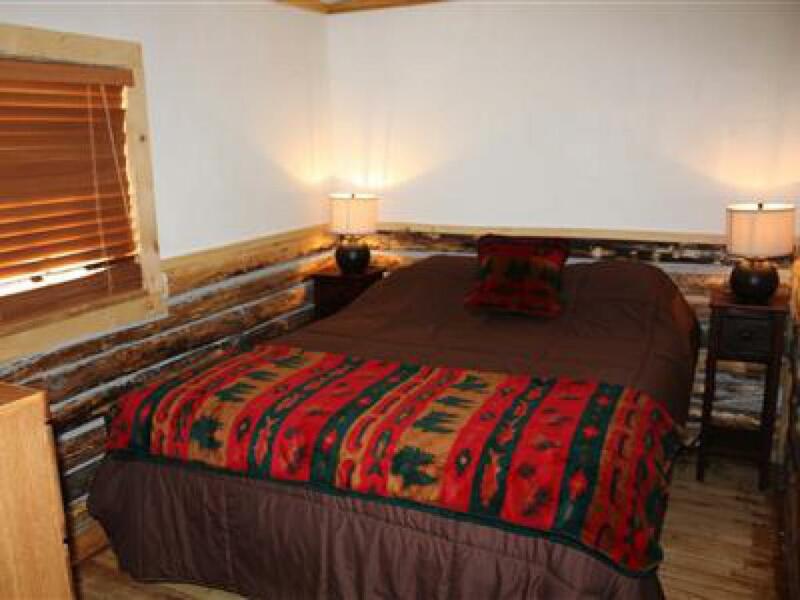 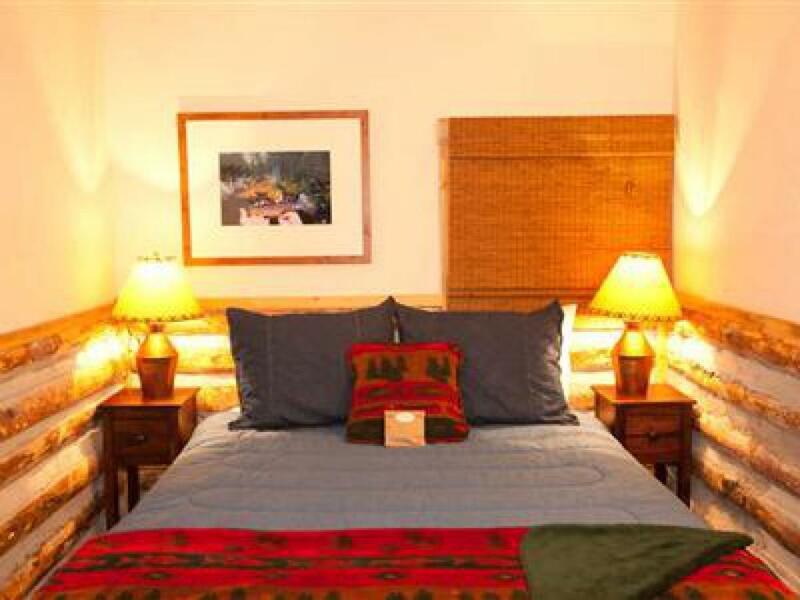 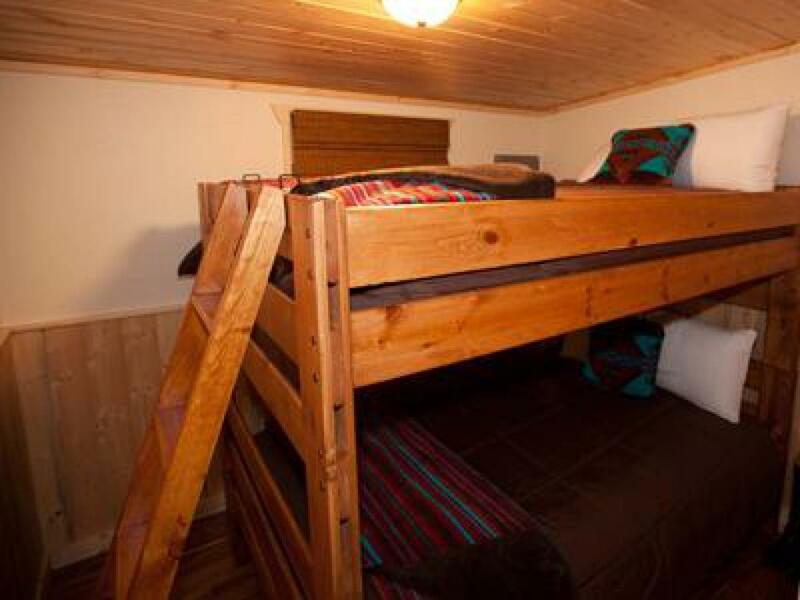 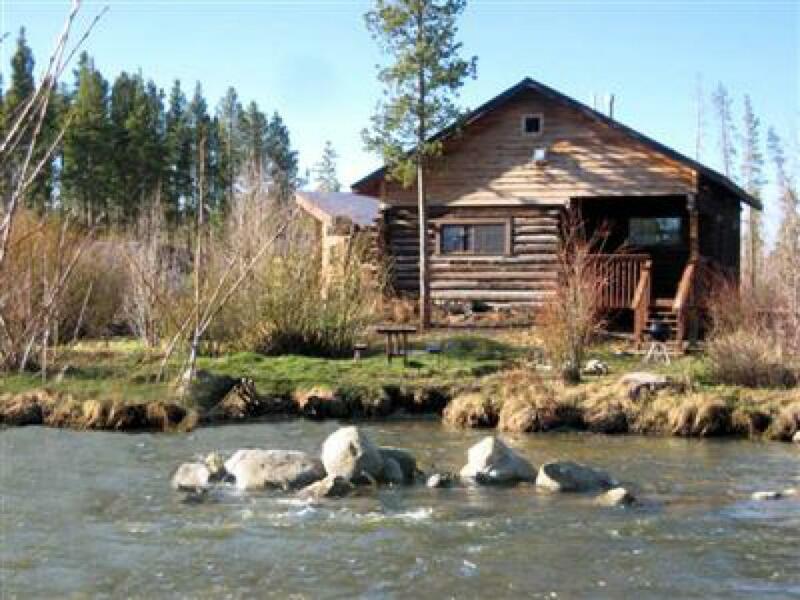 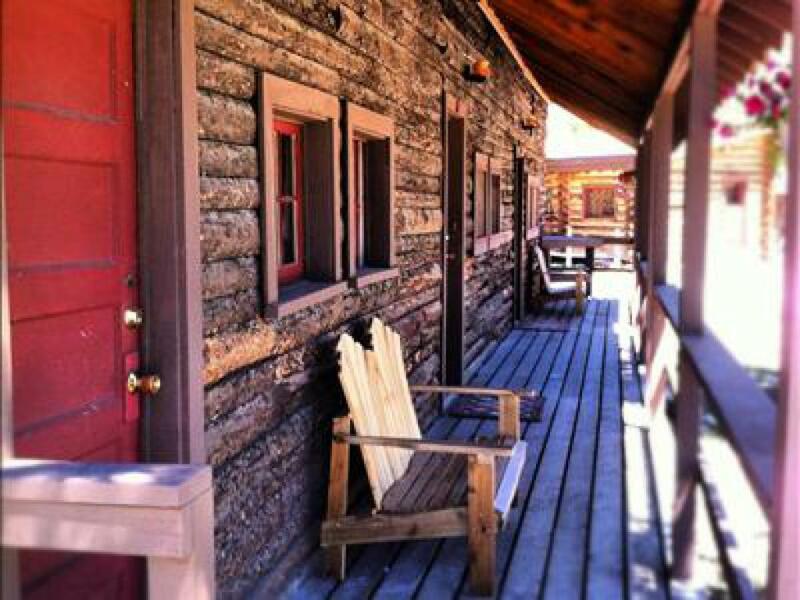 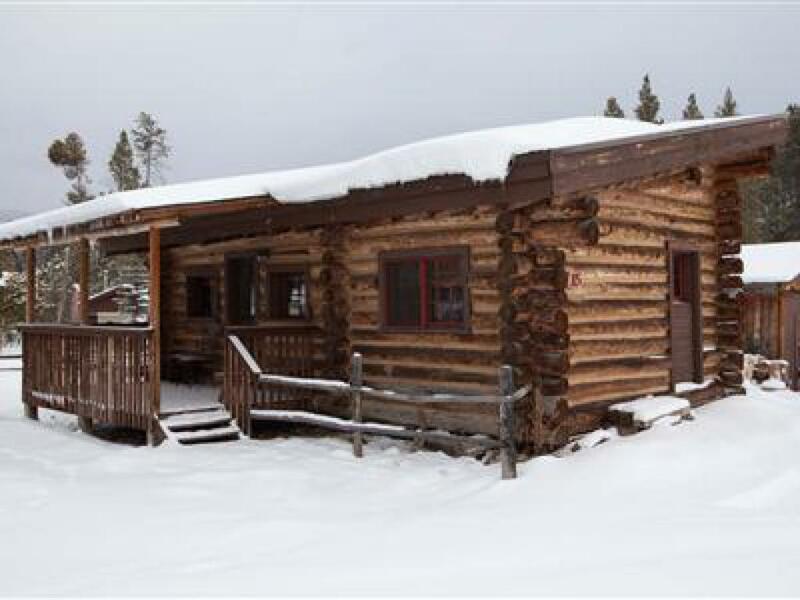 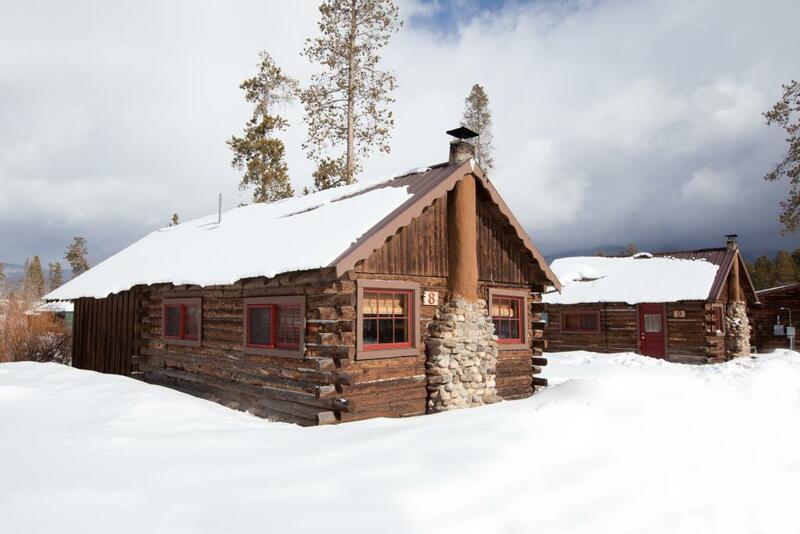 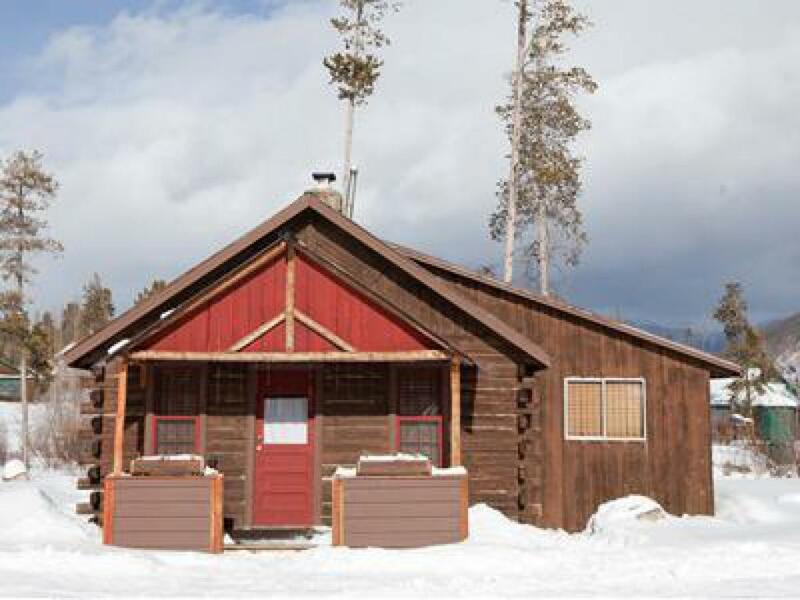 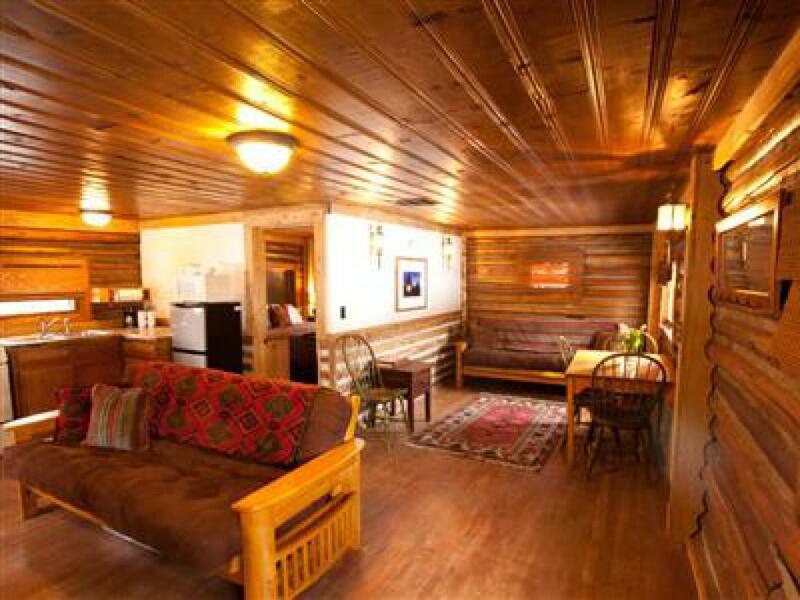 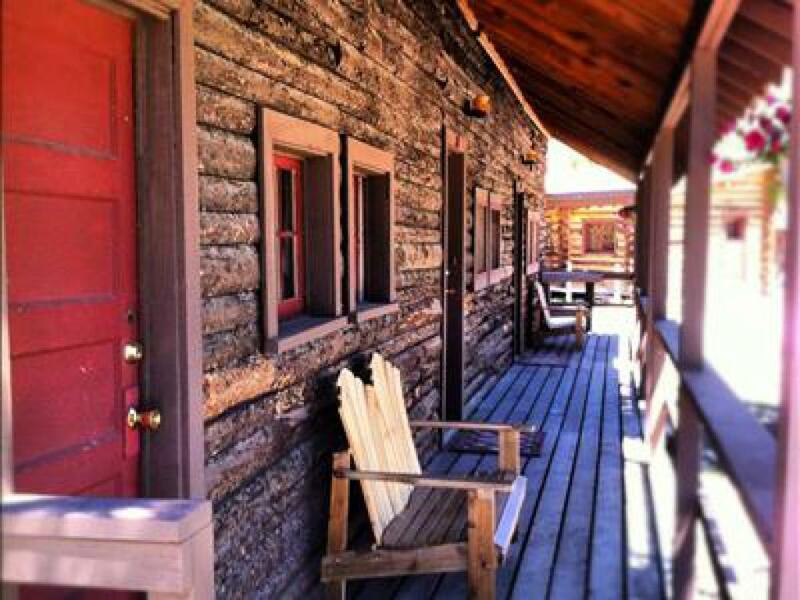 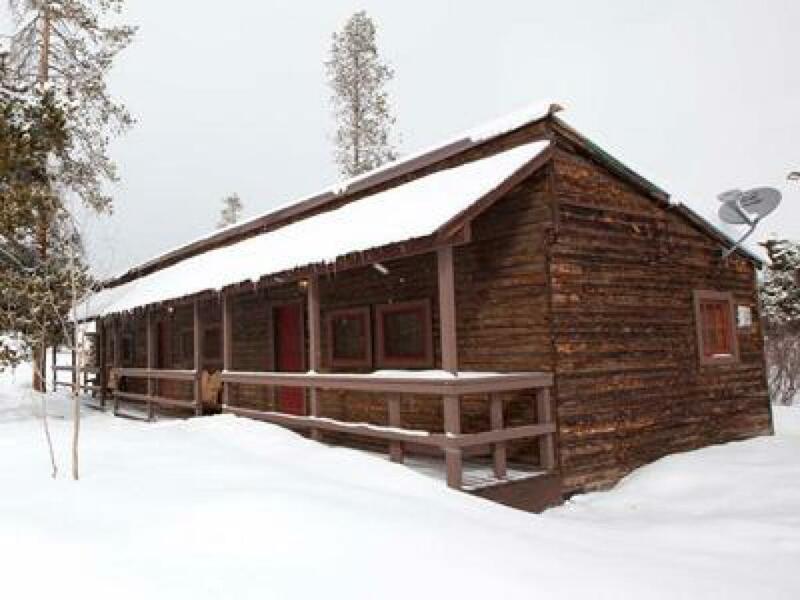 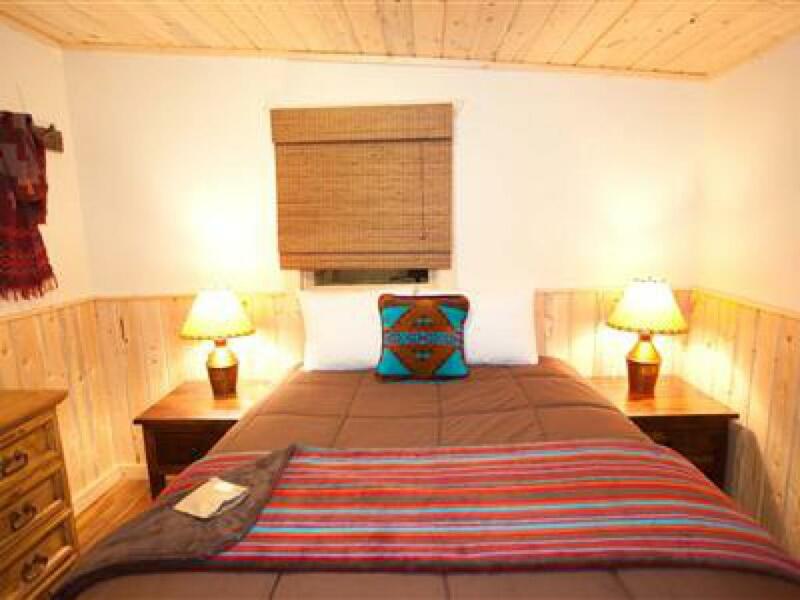 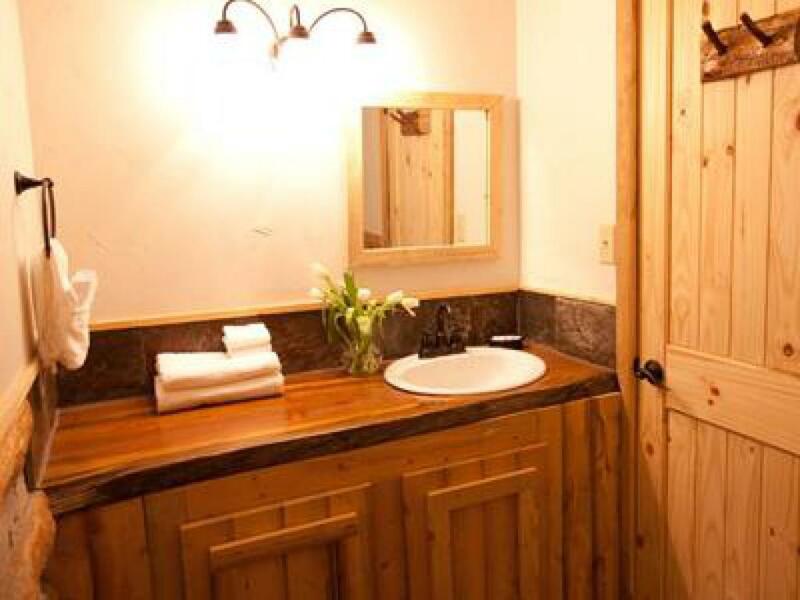 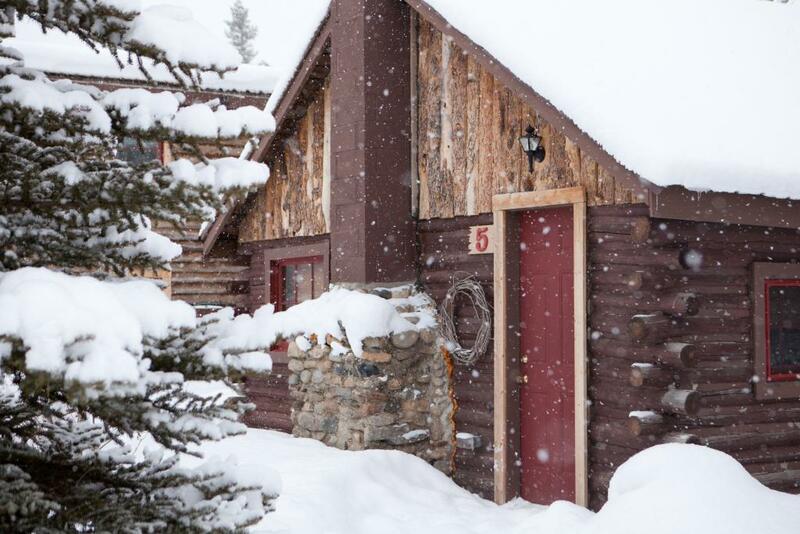 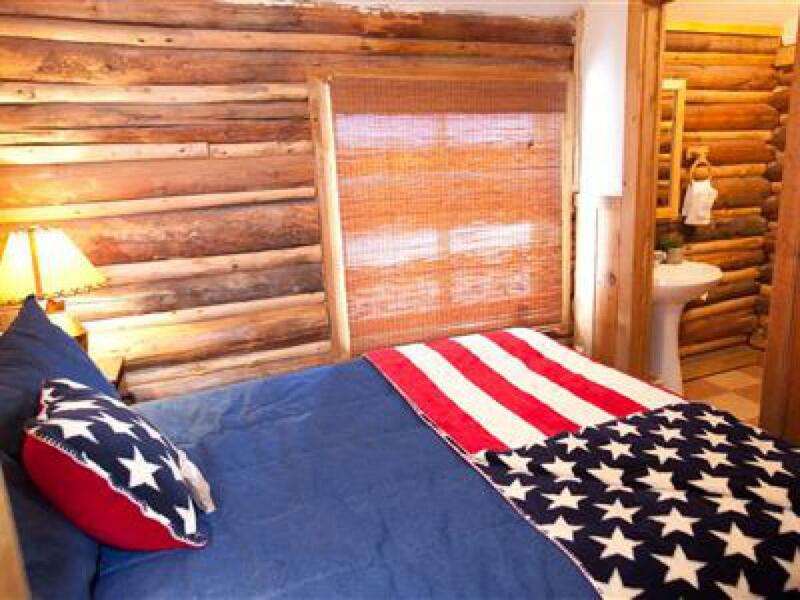 Located on five beautiful acres along the North Fork of the Colorado River just three miles south of the historic town of Grand Lake, our comfortably rustic log cabins and Bunkhouse are available year round. 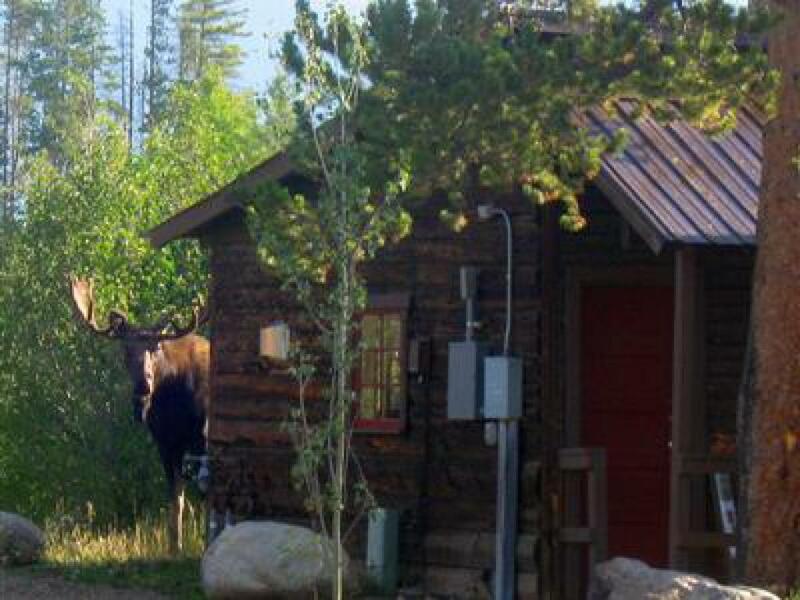 Hundreds of acres of Colorado State Park property adjoins our property to the south, providing marvelous habitat for all wildlife including moose, elk, fox, coyote, chipmunks and waterfowl often seen from or around Colorado Cabin Adventures. 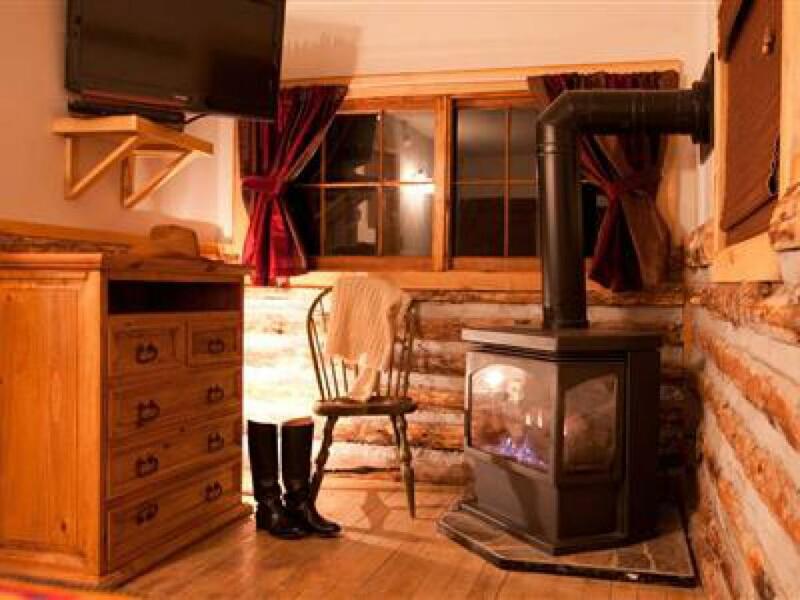 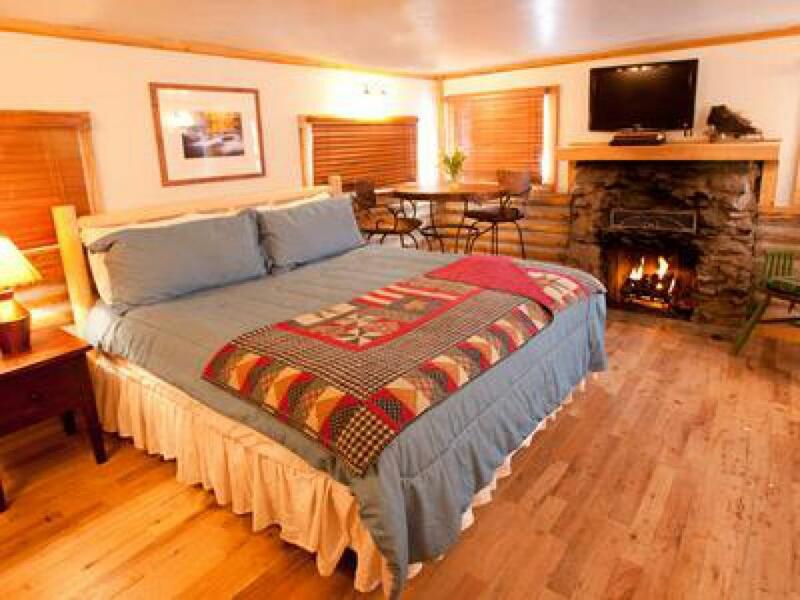 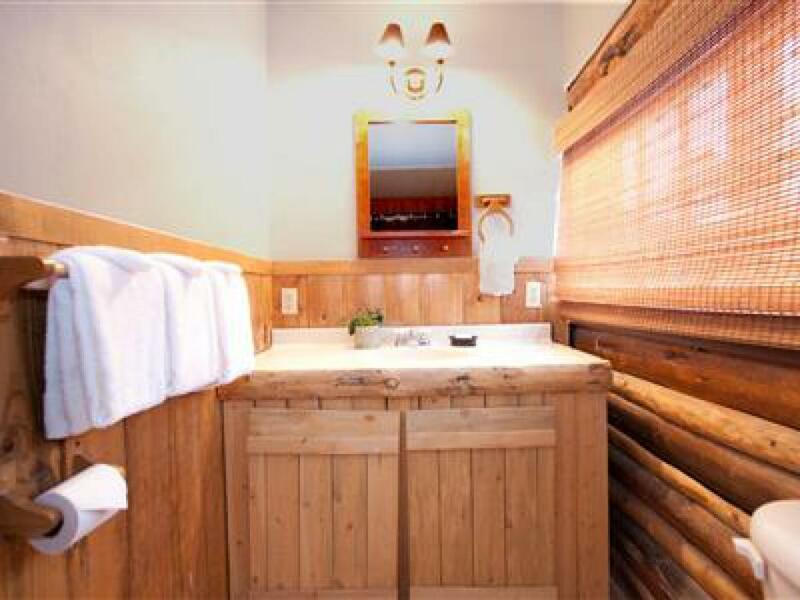 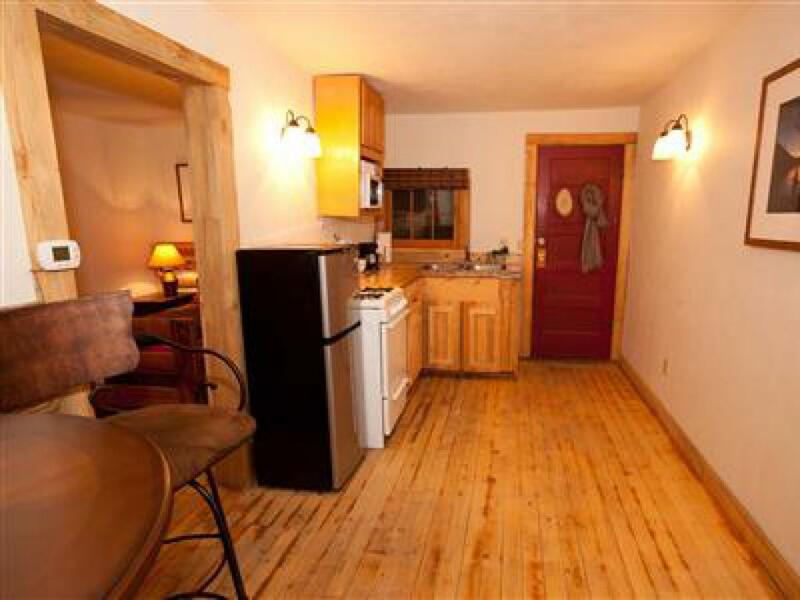 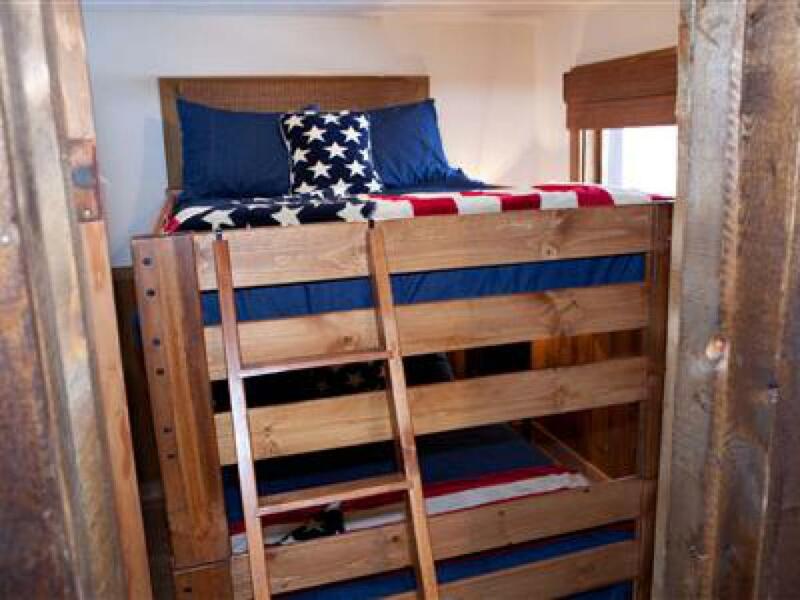 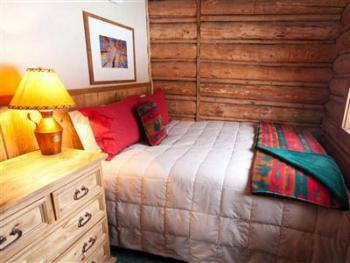 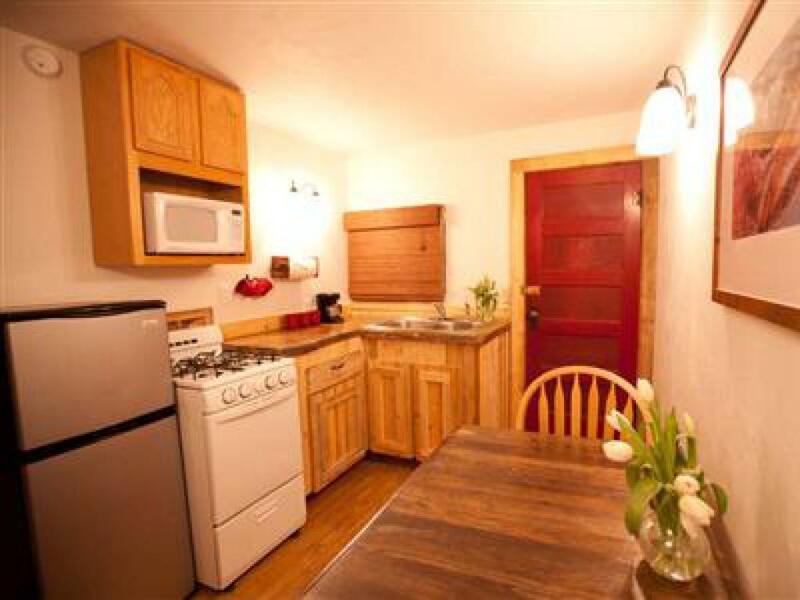 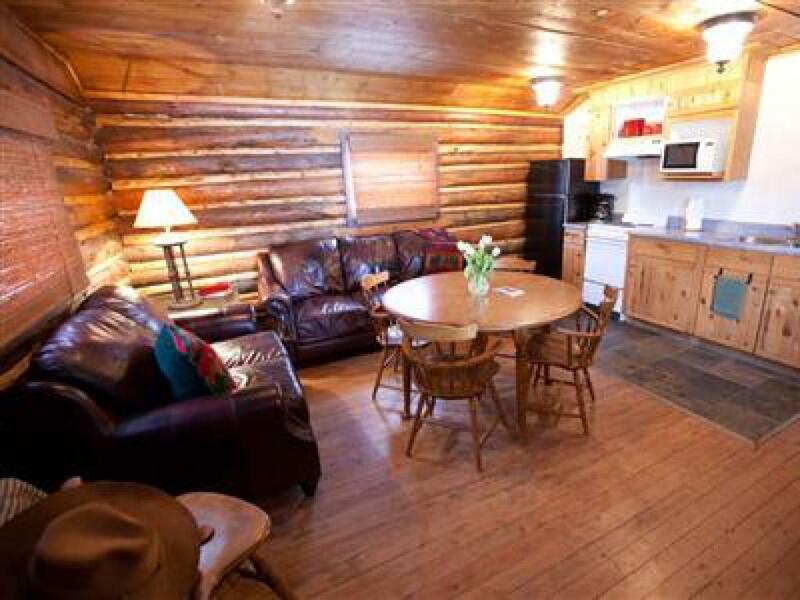 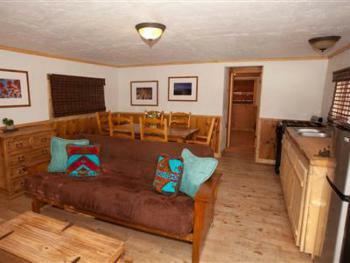 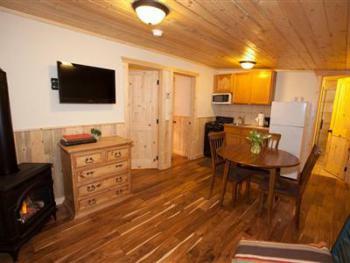 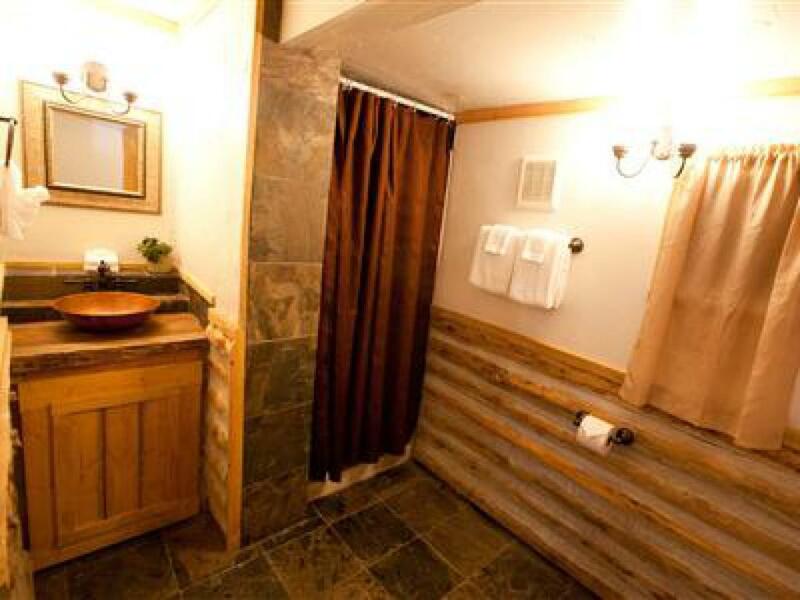 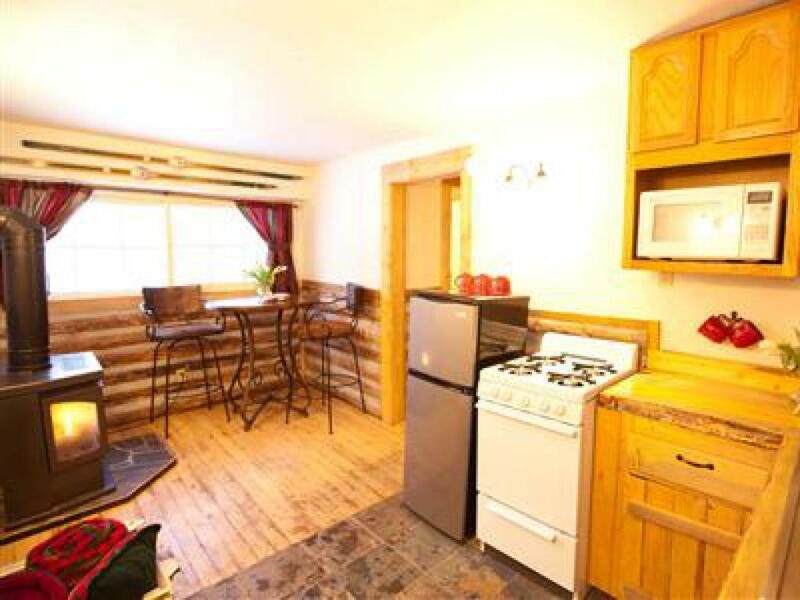 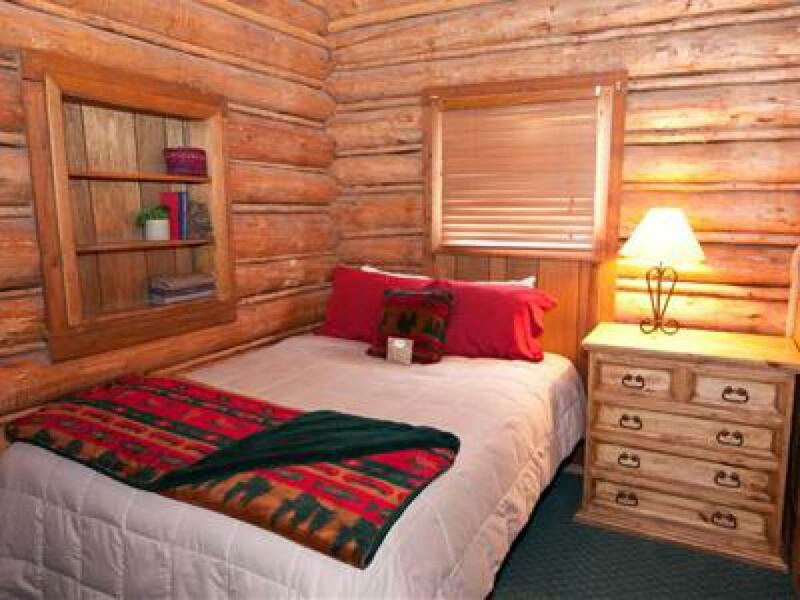 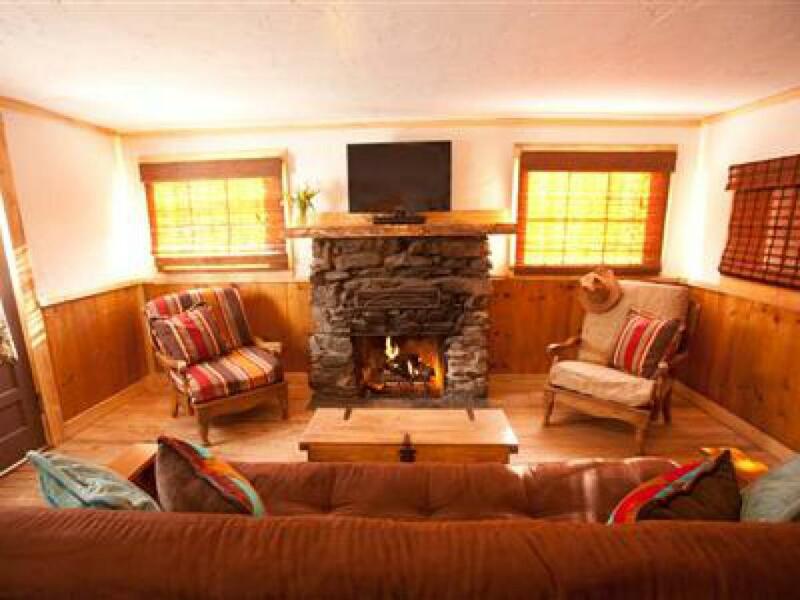 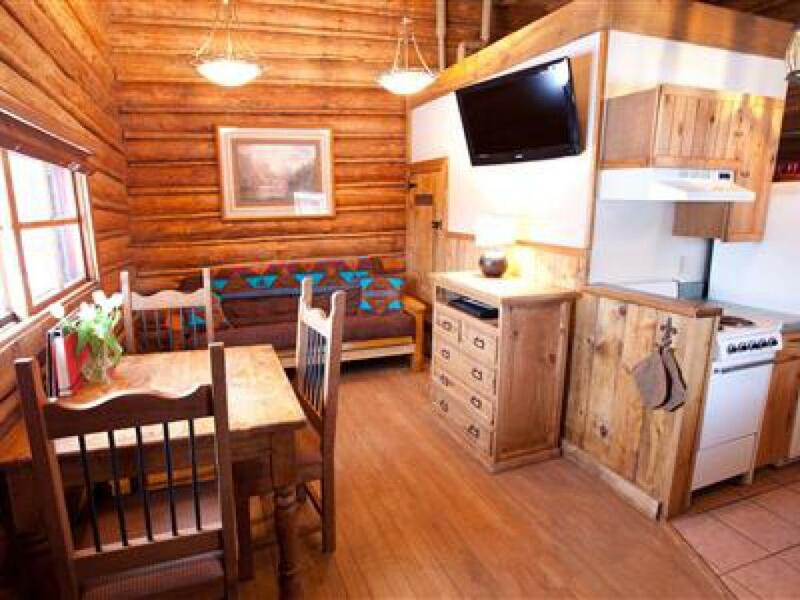 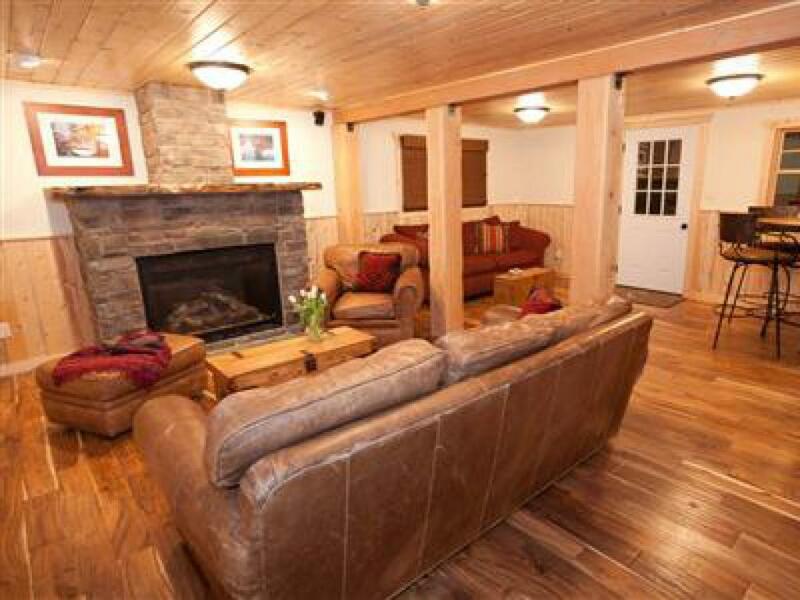 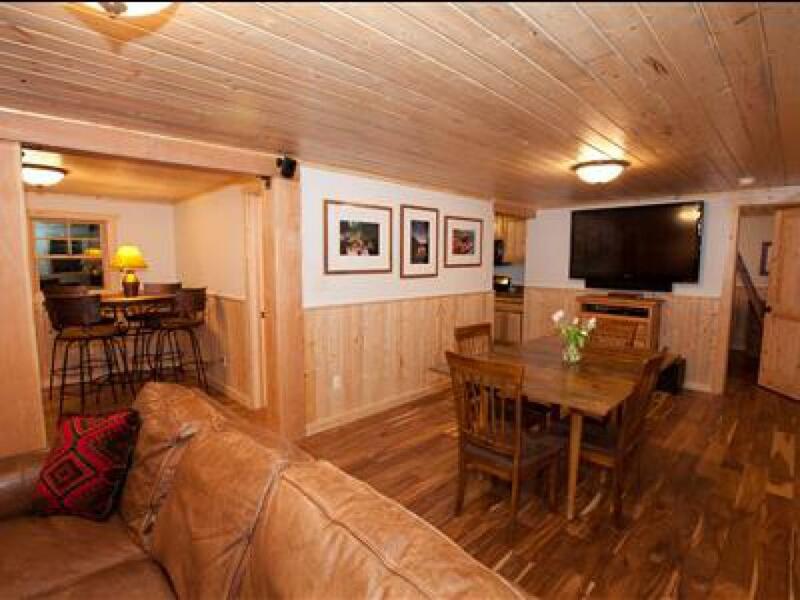 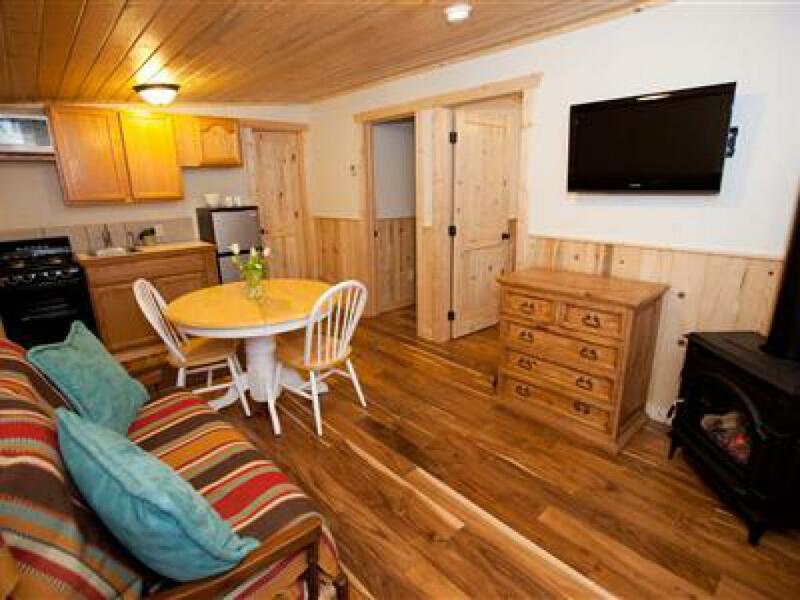 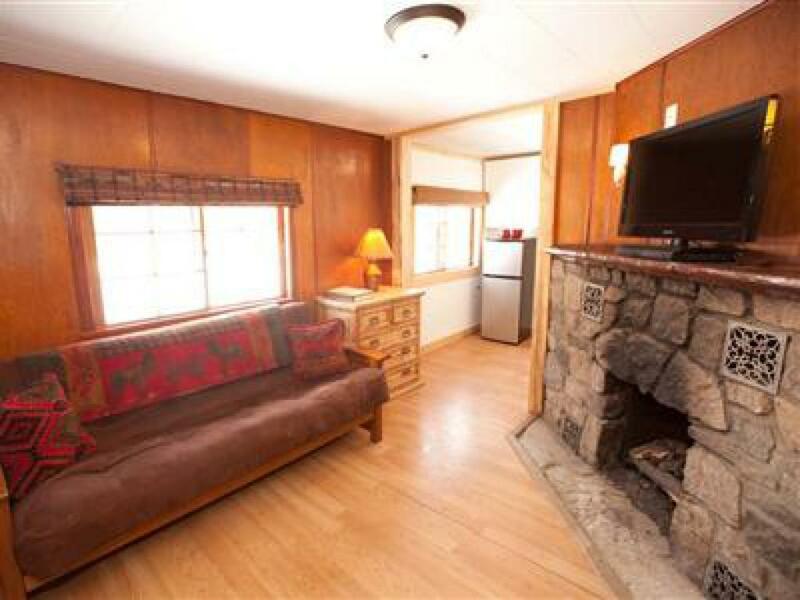 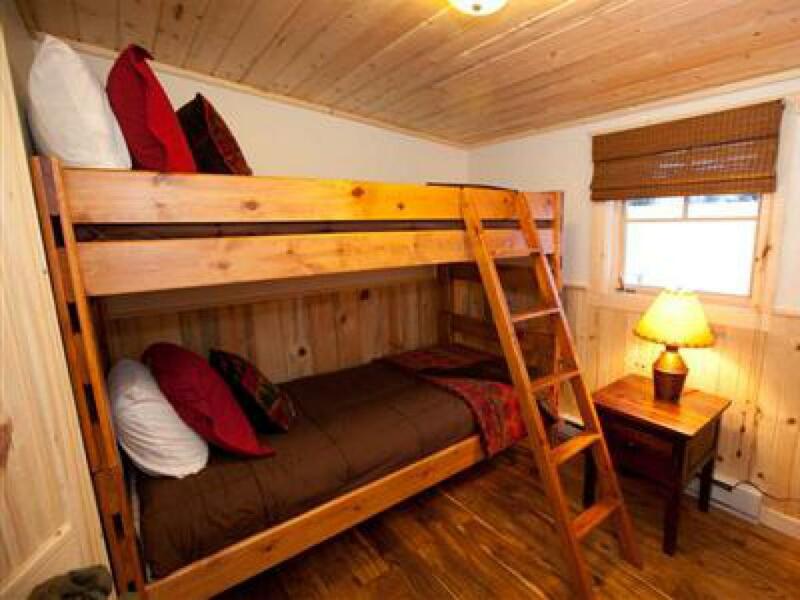 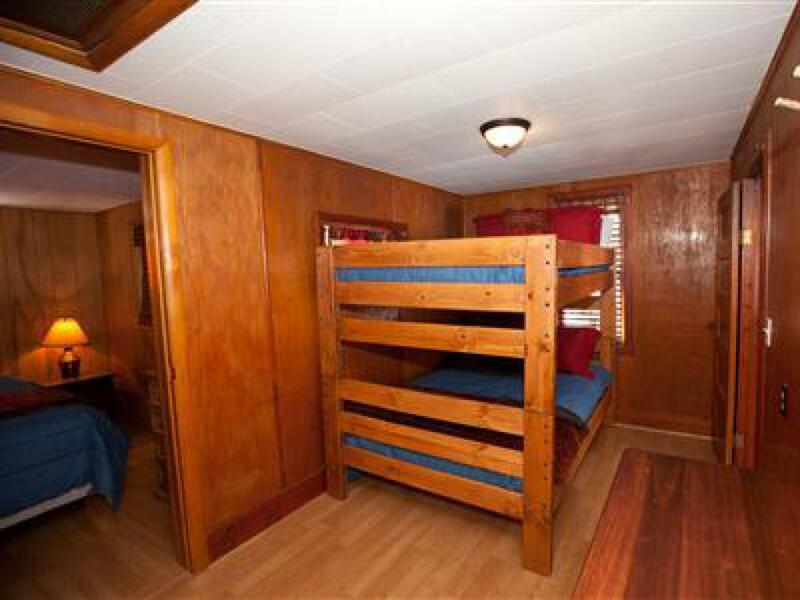 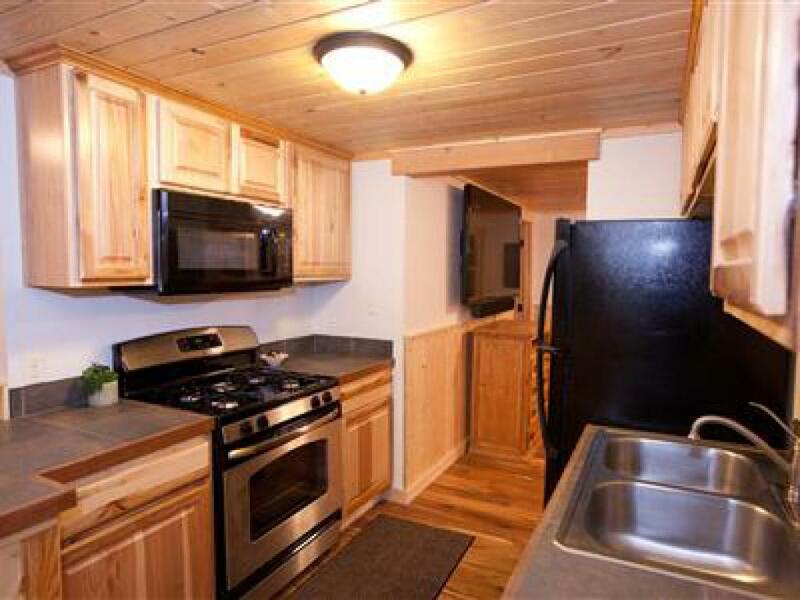 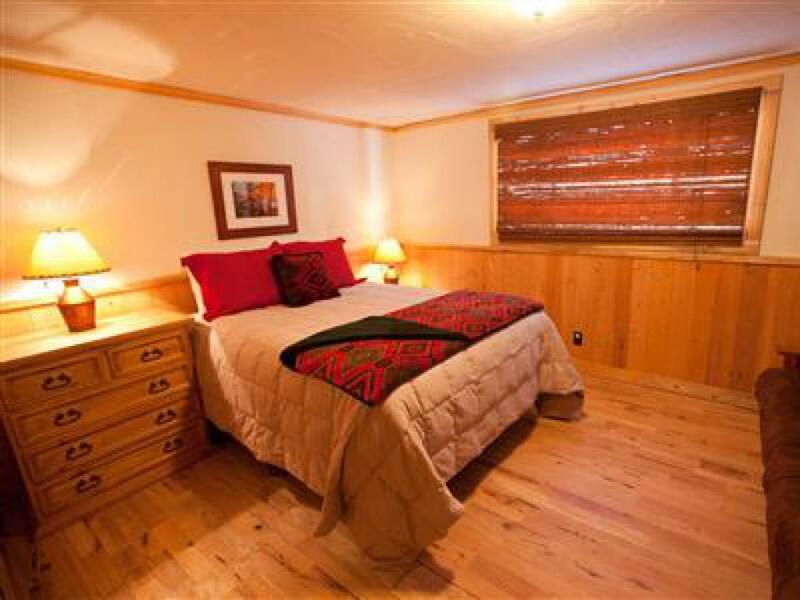 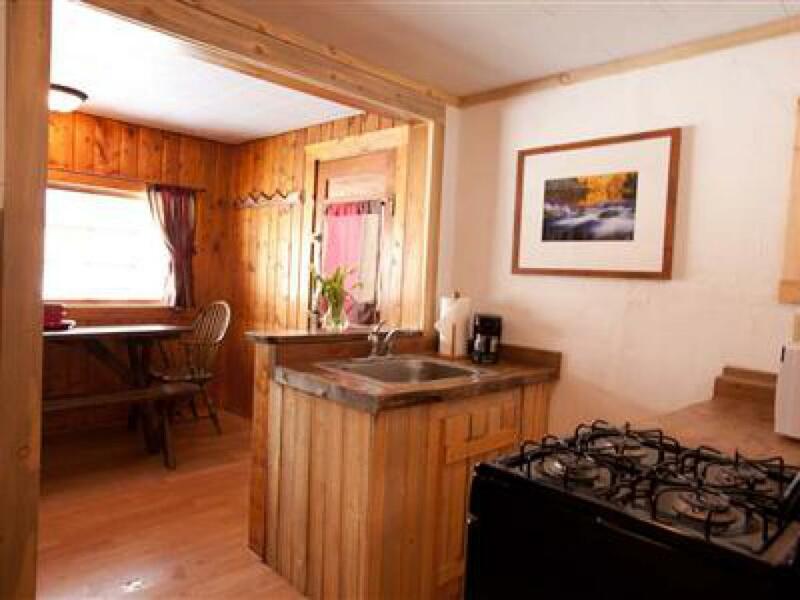 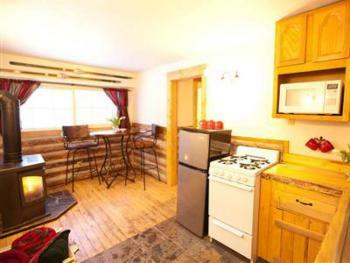 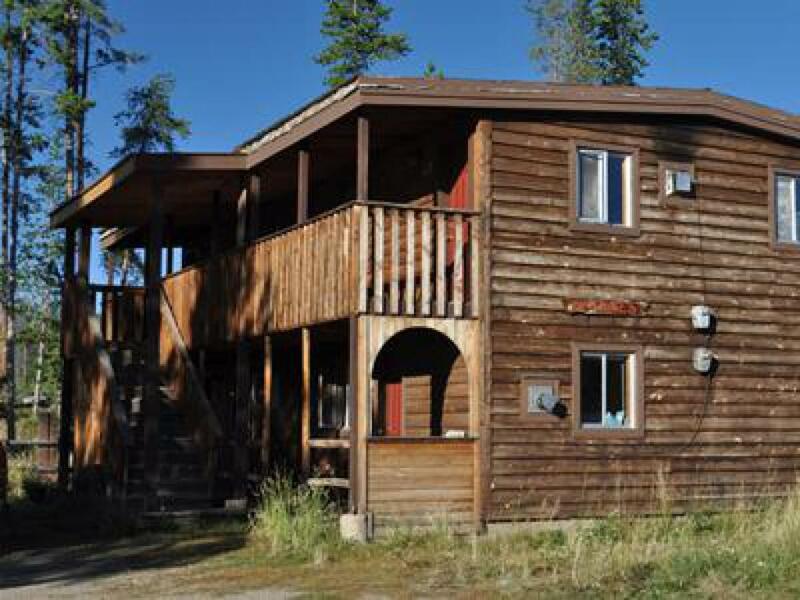 The cabins are clean and comfortable with all the creature comforts one might want, such as kitchen supplies, a gas log fireplace, WiFi, and cable TV. 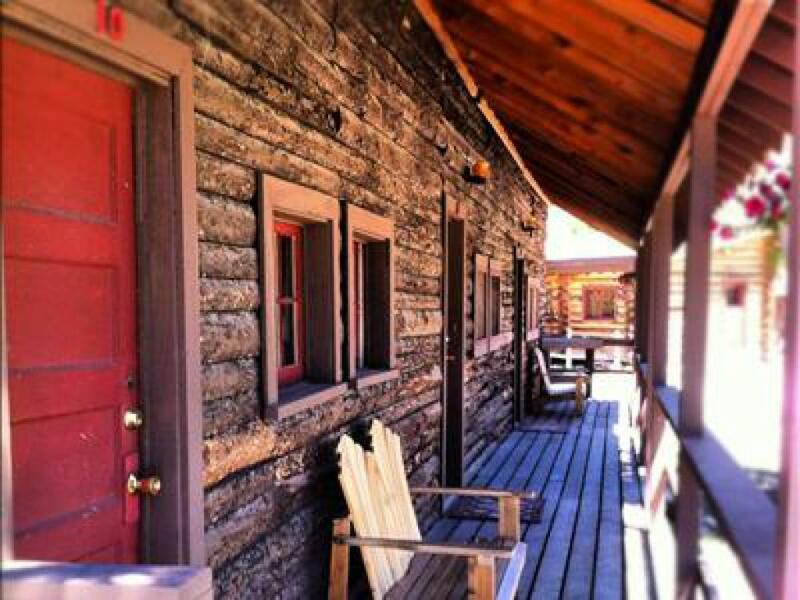 And we have wicked Cabin Cookies given at Check In! Take I-70 W towards Grand Junction (drive 29 miles). 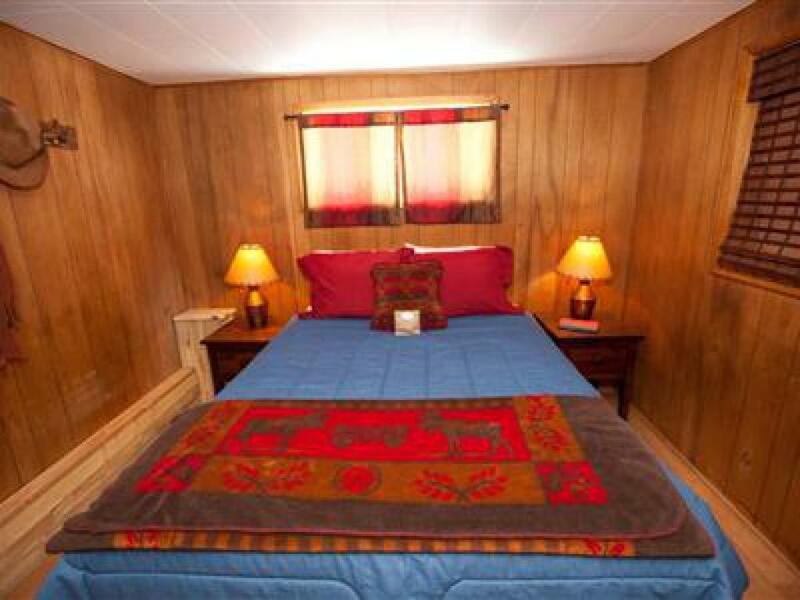 Take the US-40 W exit, EXIT 232, toward Granby/Empire. 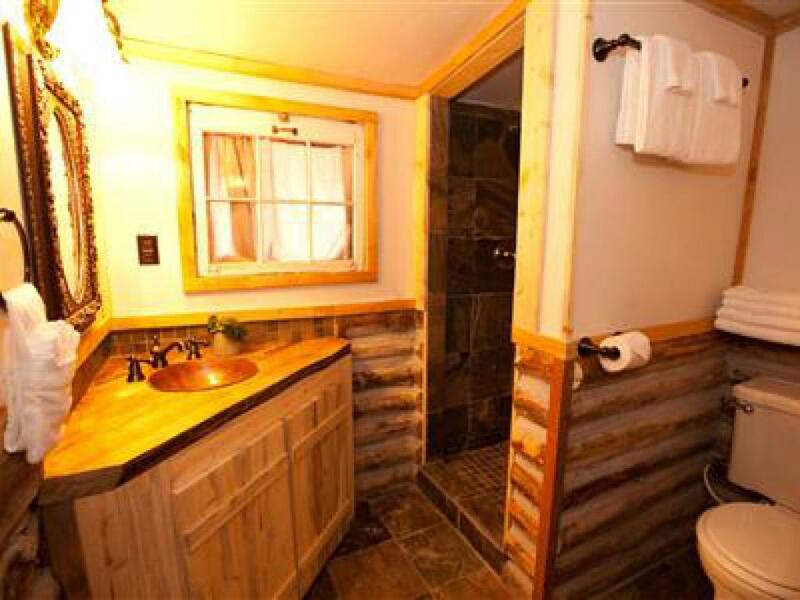 Merge onto US-40 W (drive 47 miles). Turn right onto US Highway 34 E (drive 12 miles). 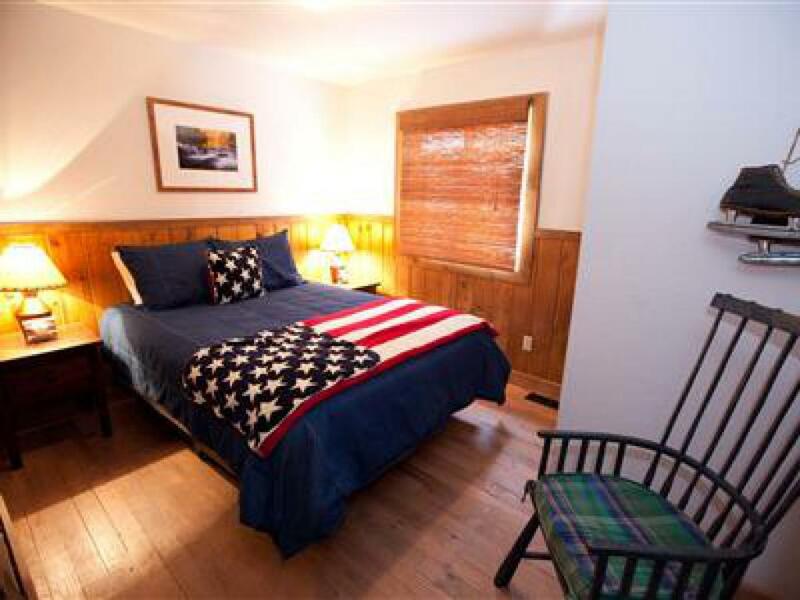 Colorado Cabin Adventures is on the right side of the road, look for the American Flag, right before you pass the North Fork of the Colorado River.